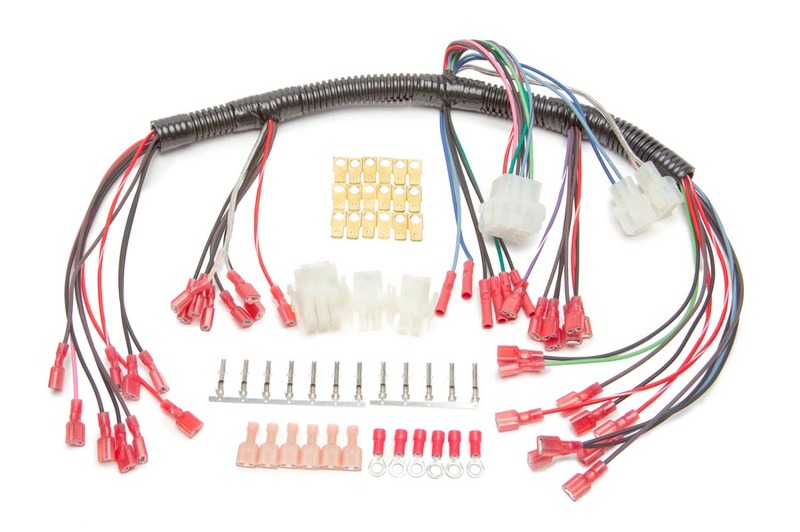 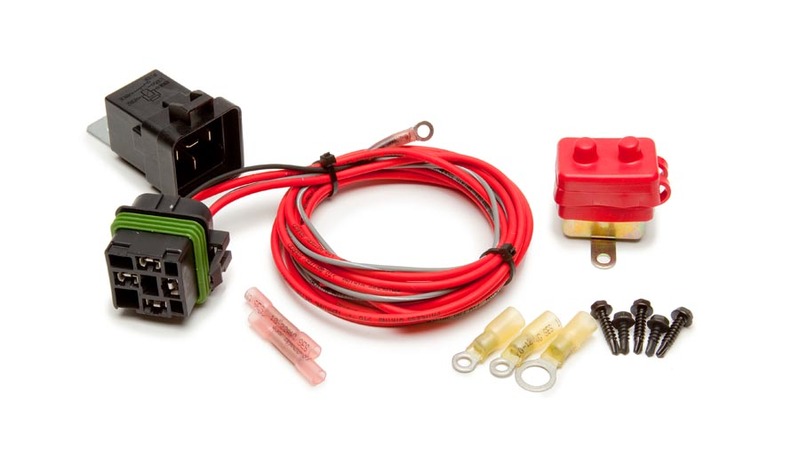 This 21 Circuit Customizable Mopar Chassis Harness part number 10127; is designed for the Mopar enthusiast who wants to maintain the “Mopar Color Code” throughout their classic Chrysler, Dodge and Plymouth vehicles; yet update their wiring system with blade-style fuses and our unique, covered micro-fuse block that is extra compact for easy mounting. 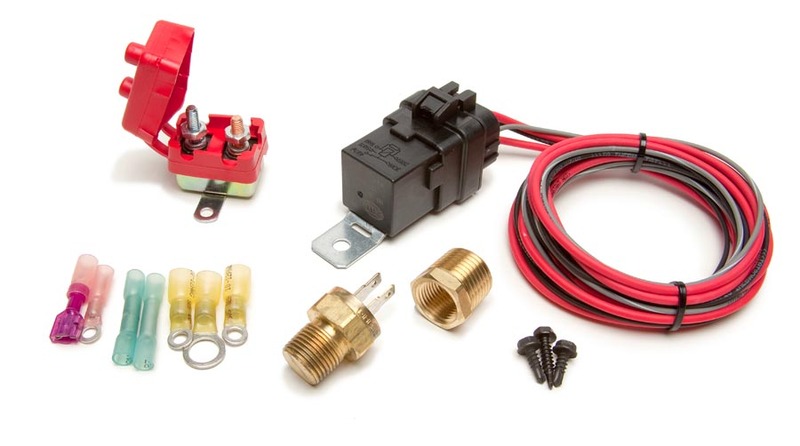 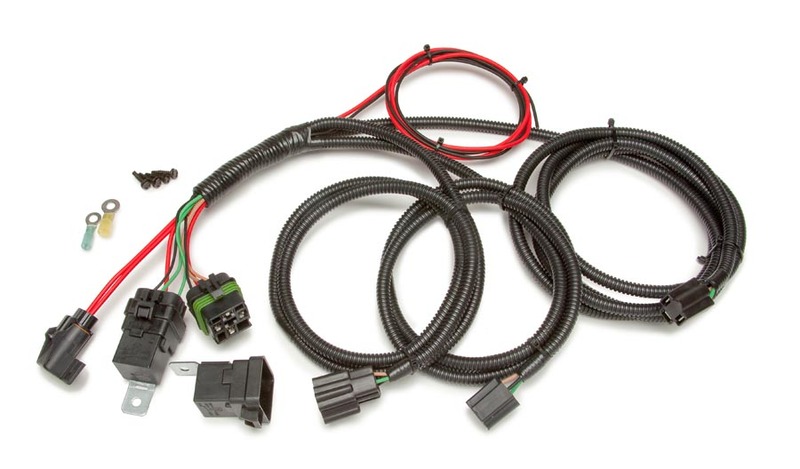 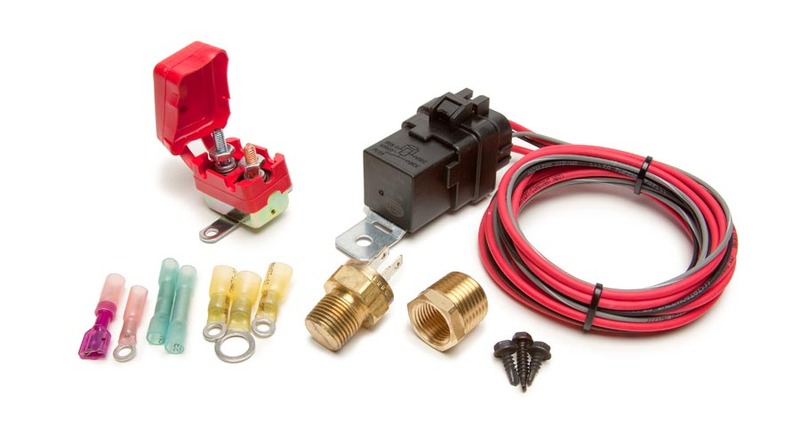 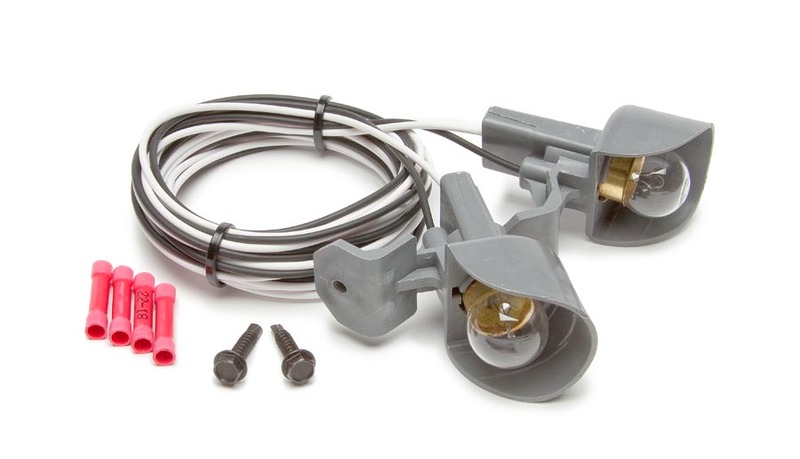 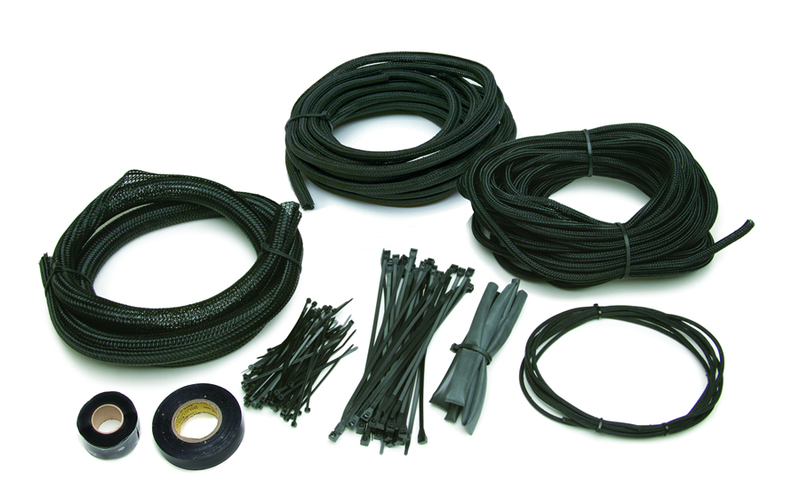 Each wire is custom printed with the circuit identification as well as featuring an auxiliary circuit with a 20 amp relay prewired in to the harness for accessories such as fog lights or an electric fuel pump. 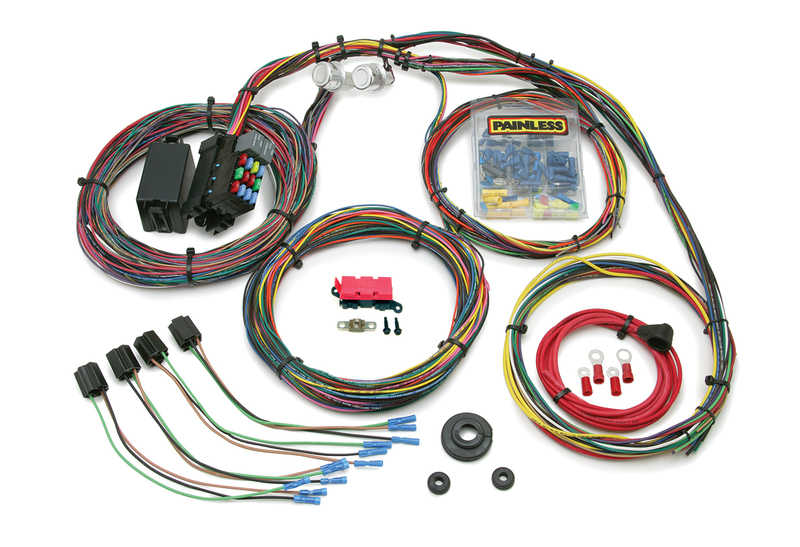 Each wire is printed with the circuit identification, as well as using Mopar color codes for easy installation. 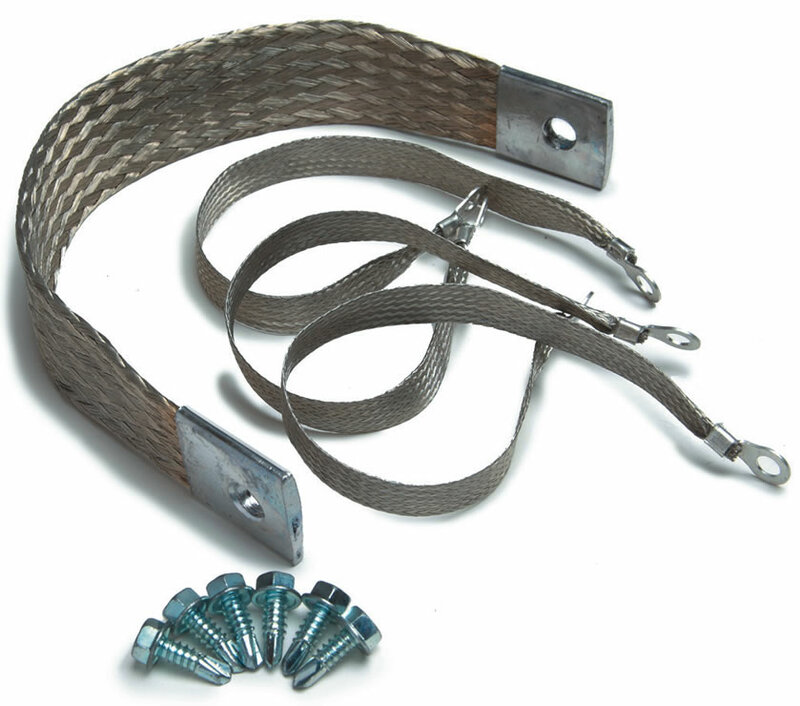 This harness DOES NOT include that troublesome bulkhead connector that most Mopar vehicles came with throughout the 1960’s and 1970’s. 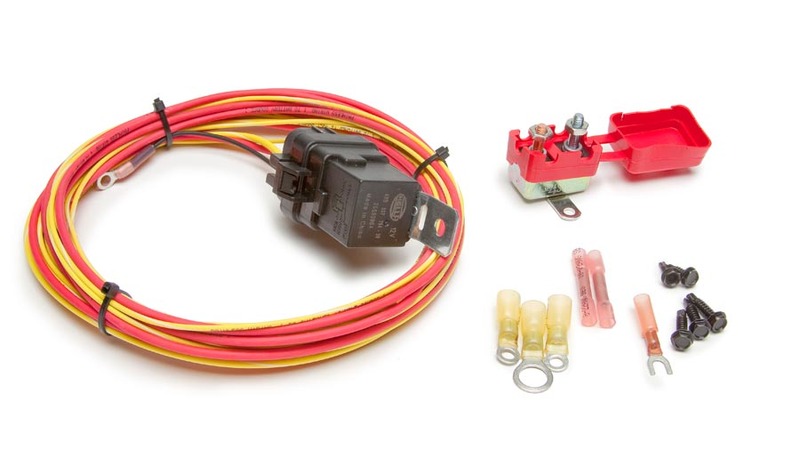 The circuit that is known for burning up was the Ammeter circuit going through the firewall bulkhead. 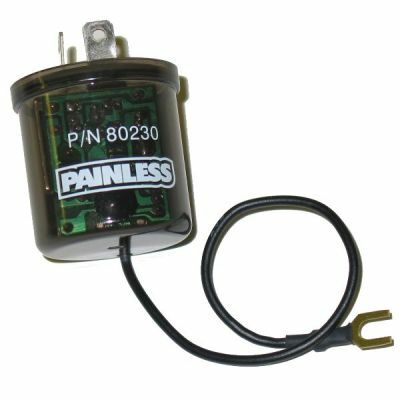 SO, to solve this problem Painless DOES NOT support the Ammeter on these vehicle AND we provide you with a 3.5” by 3.5” black powder coated plate to cover up the original bulkhead hole in the firewall.